On screen tutorials for new users. Don’t forget also to click on the “Feedback” button at anytime to make suggestions or get help about how the app works. 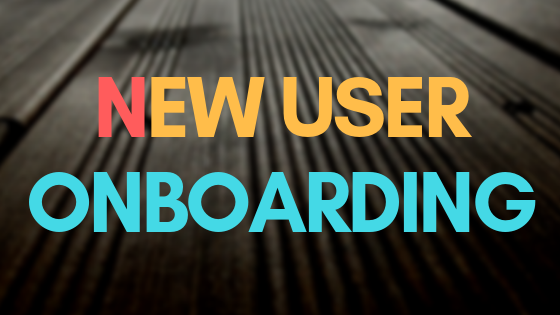 You will get a special onboarding sequence. This is what it looks like going through the process. For those that want to check it out, you can always visit this special link.